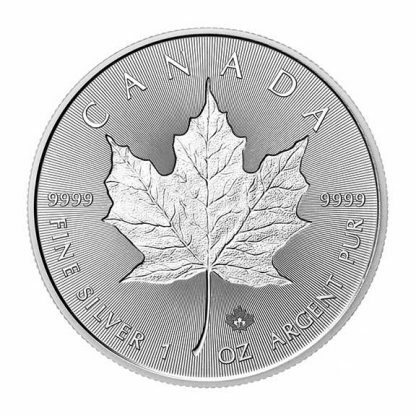 The Canadian Silver Maple Leaf 1 oz has been a silver bullion standard since its introduction by the Royal Canadian Mint. Production of the Silver Maple Leaf began in 1988 and continues each year because of its popularity. 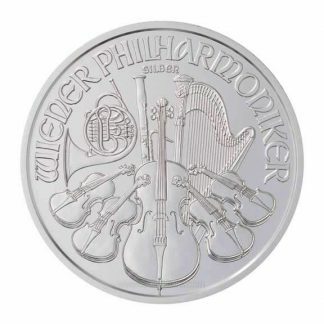 It competes with other silver bullion coins like the US Silver Eagle and the Austrian Silver Philharmonic. 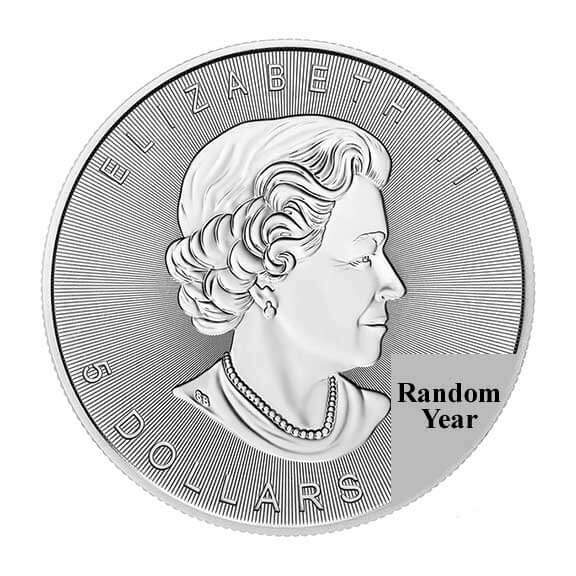 The front of the coin features Queen Elizabeth II and includes its legal tender value ($5 Canadian). The Canadian Silver Maple Leaf 1 oz is a pure silver coin and the date changes each year. The reverse features a stylized maple leaf; the Canadian national symbol because the maple tree grows in all 10 provinces. 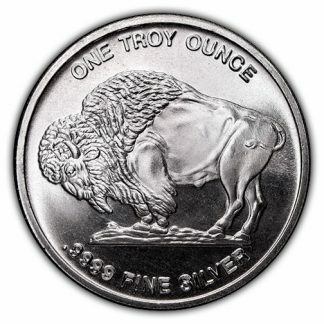 It also includes the coin’s weight and purity. 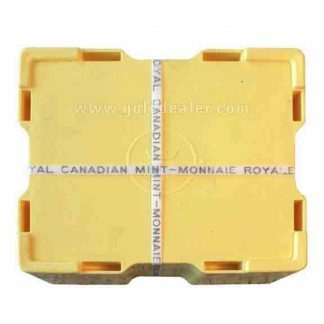 The regular production Canadian Silver Maple Leaf 1 oz offers advantages: (1) because the Canadian Silver Maple Leaf 1 oz is guaranteed as to weight and purity by the Royal Canadian Mint is a world bullion standard. 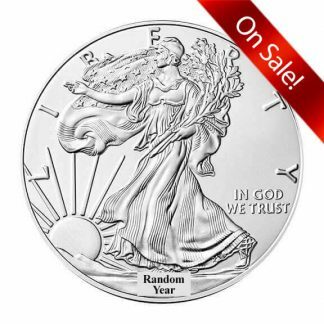 This allows dealers to post daily buy and sell prices which fluctuate with the price of silver. (2) Because of the Royal Canadian Mint quality standards the Canadian Silver Maple Leaf 1 oz is accepted in Individual Retirement Accounts. (3) The Royal Canadian Mint produces a large number of these brilliant silver coins so premium over spot is low and you get more investment for your money. (4) The Canadian Silver Maple Leaf 1 oz is a pure silver coin so value is easy to figure. (5) The Royal Canadian Mint designed a plastic tube which holds 25 coins and snaps shut so storage is convenient. The Canadian Mint also supplies a virtually indestructible 37 pound Monster Box which holds 20 tubes (500 coins). These large yellow boxes stack, travel coast to coast and are popular. I neede 3 tubes (75 maples) of 2013 to complete my monster box and they broke open a Monster box to satisfy my needs. Ken S. is like a member of the family without the drama! I first ordered from CNI over 10 years ago and just ordered some maples leafs today. 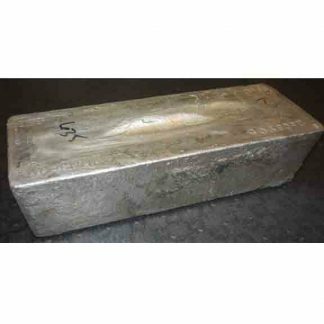 When you factor in no fees and free shipping they are so much cheaper than APMEX and the others. Their website is a bit clunky and they only take phone orders however you get the best bang for your buck here. I use personal checks because I don’t mind waiting 3 weeks to save $20 on a bank wire. This was my first time buying silver coins, so Dana walked me through the process.She was very helpful, and very kind. Thanks so much.